“All seaweeds are edible, but not all are palatable” says Dr. Ryan Drum, who is considered one of the top medicinal algae experts in North America. Seaweeds have higher nutritional content than land plants, but we often overlook them as a food source from the ocean. Come dive with expert Haruka Ito to sustainably harvest seaweeds and learn to cook with them! 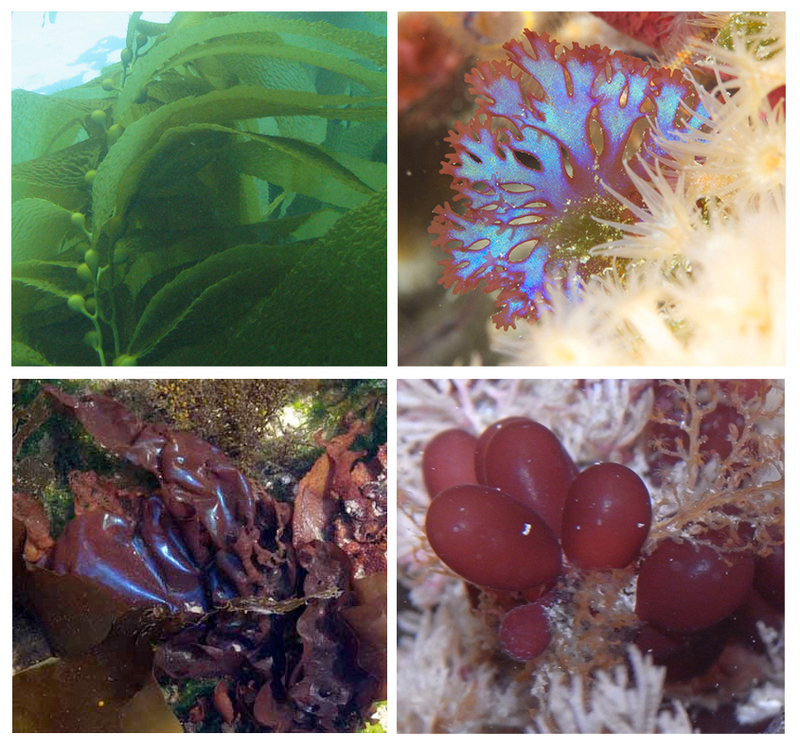 Please Note: This is a printout of the Ocean Safari Scuba | Dive Courses & Seminars | Edible & Medicinal Seaweeds Field Seminar page from 04/19/2019. Some information may have been updated in the mean time. Please visit PAGE URL to view the latest up-to-date information or call us at 626-287-6283 if you have any questions.